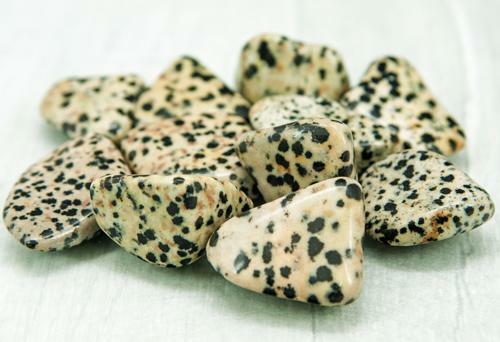 Another rare Greenland stone. 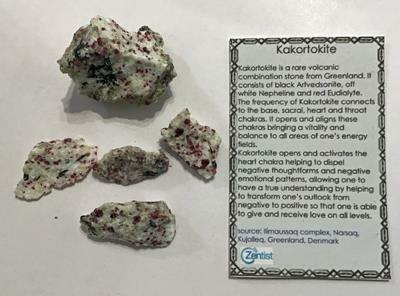 It is a volcanic combination stone consisting of Arfvedsonite, white Nepheline and Eudiaylite. 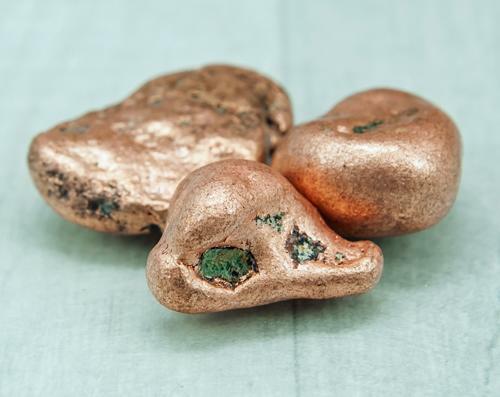 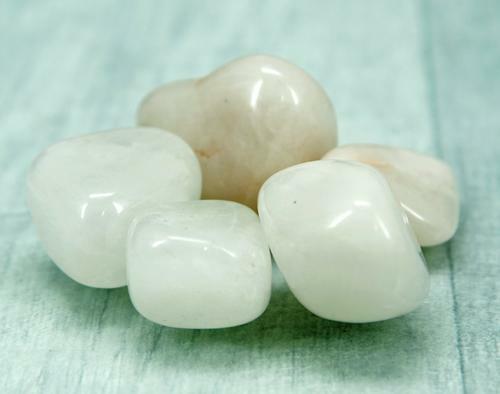 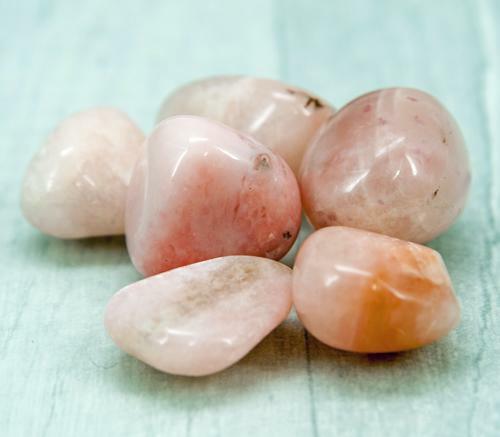 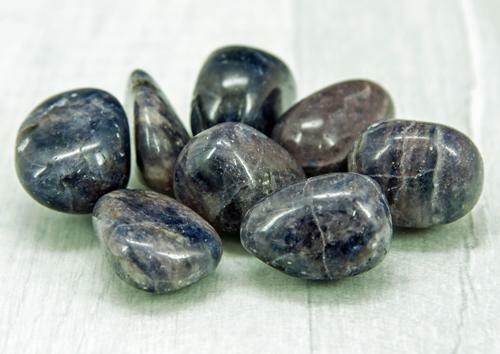 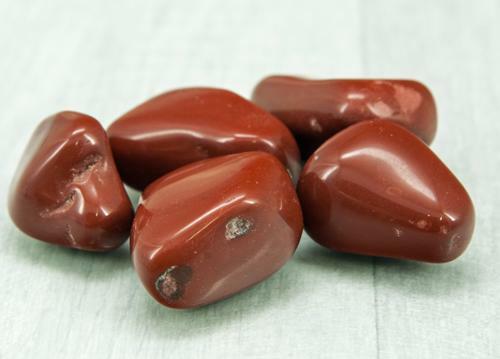 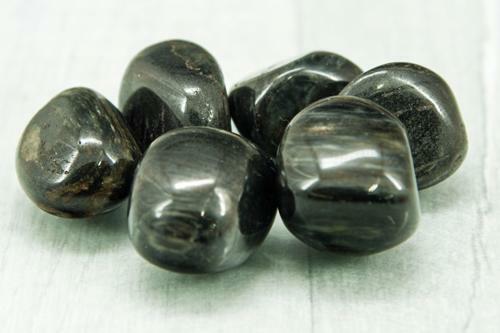 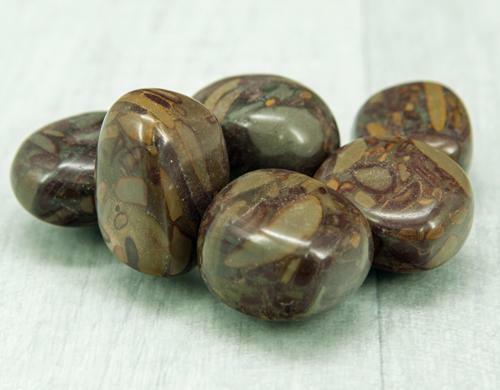 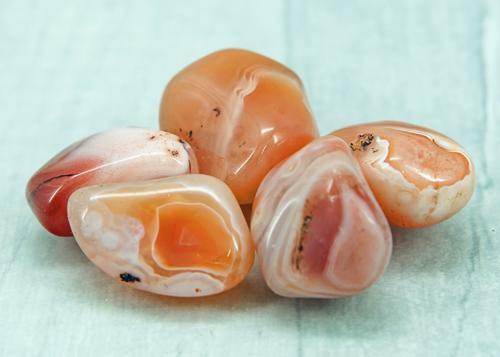 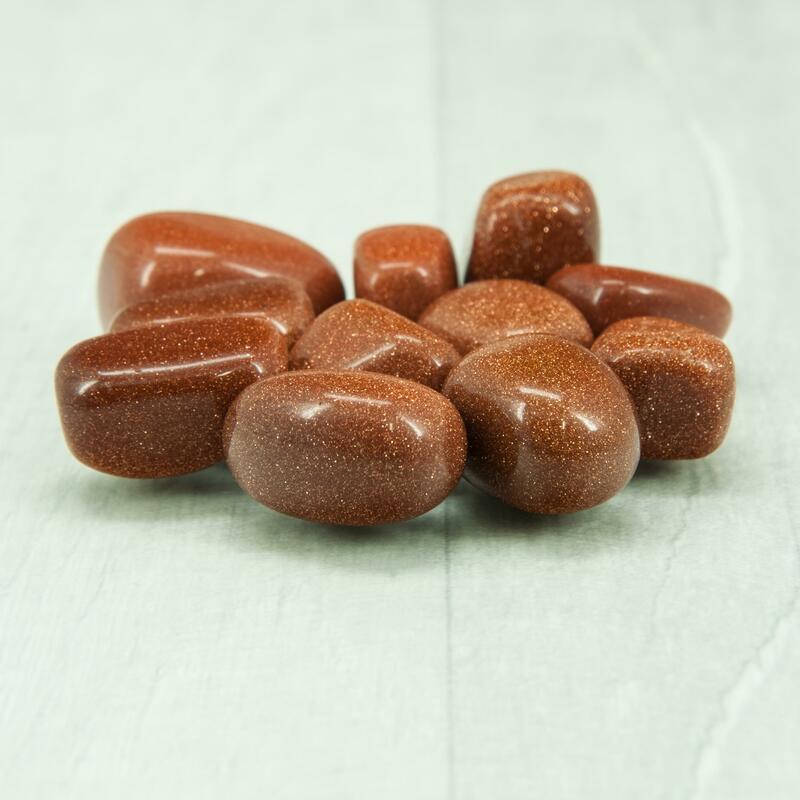 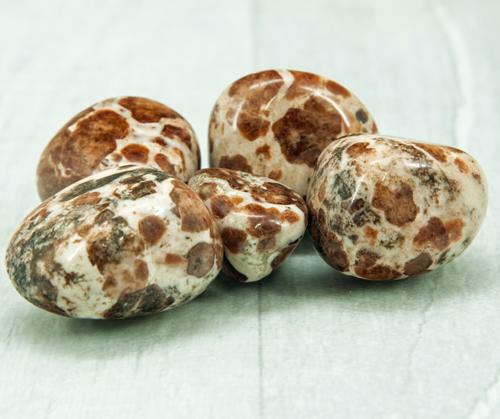 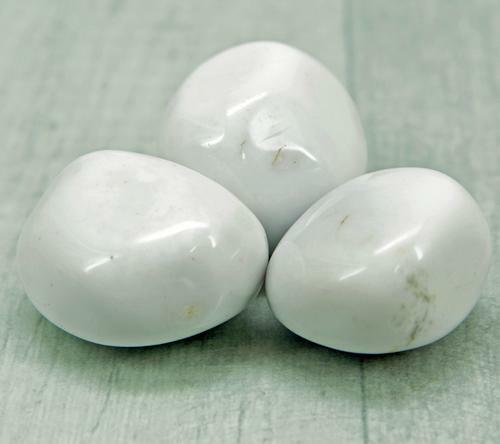 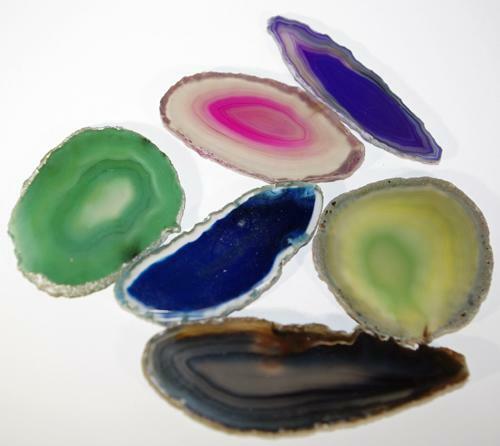 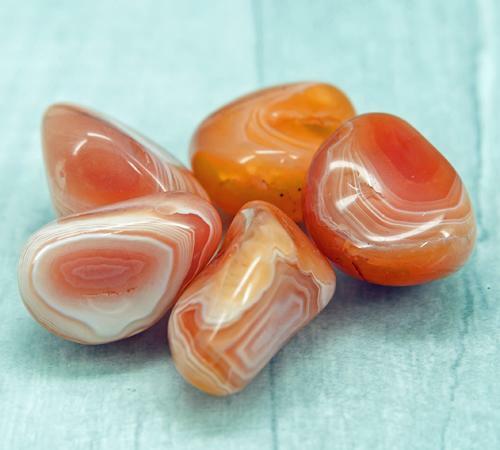 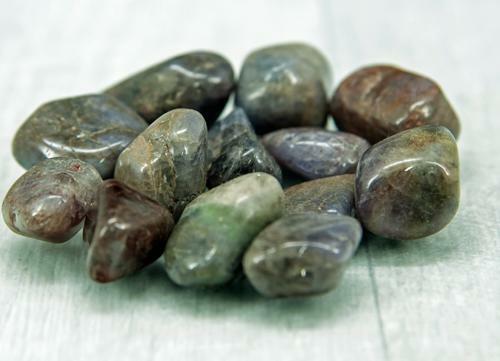 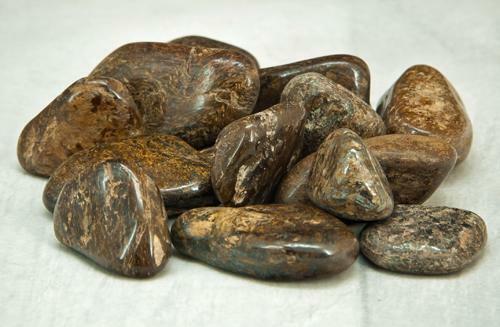 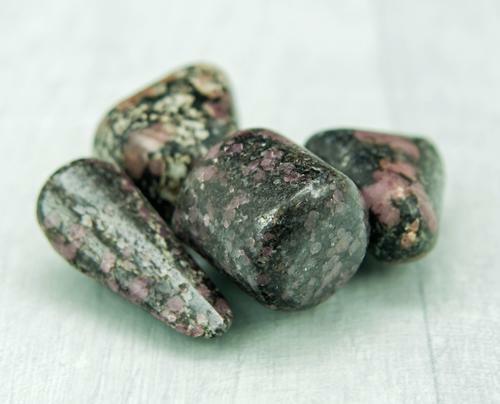 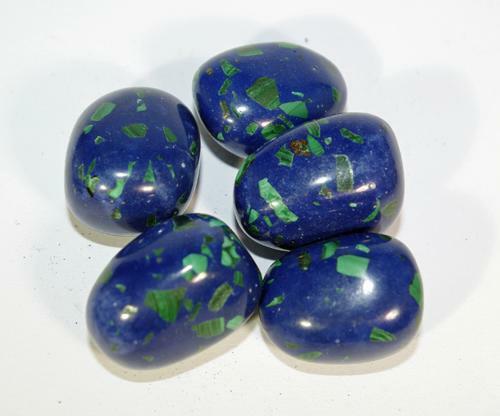 This stone connects and aligns the Sacral,Heart and Throat Chakras bringing a vitality and balance to ones energy fields. 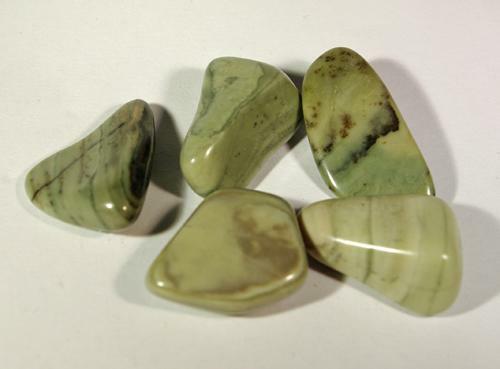 We have small pieces at £6, medium at £10 and a large piece at £39. 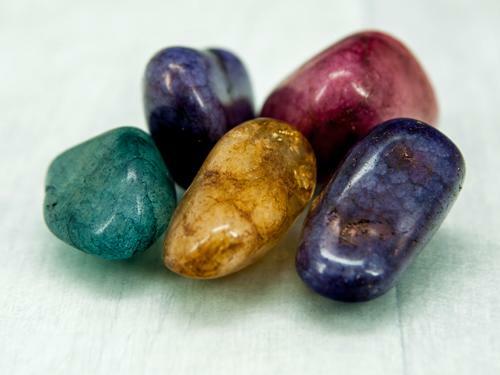 Please select the size you require.